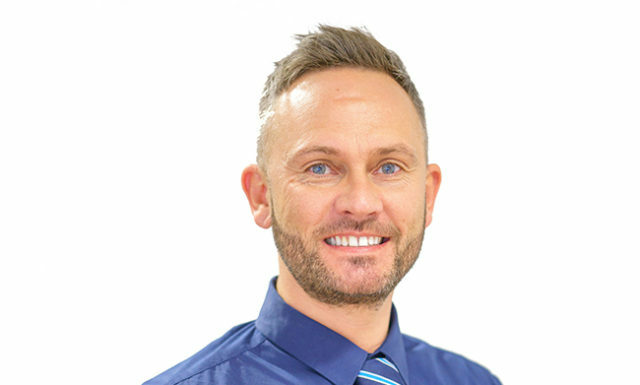 Craig joined Story Contracting in 2016 from Balfour Beatty, where he had worked for 18 years after graduating from the University of West Scotland. 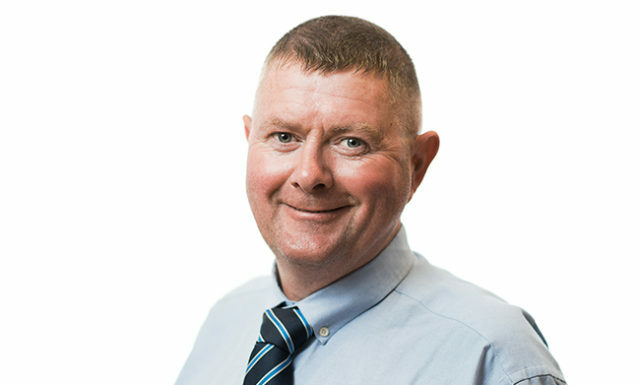 As part of the Senior Management team supporting the Regional Director in Scotland, Craig’s role is to lead the operational function of the division, delivering commercial success and driving continuous improvement throughout the regional business. Cultivating a collaborative relationship with clients, he ensures that the business plan is delivered safely and efficiently and that compliance standards are adhered to throughout construction operations. 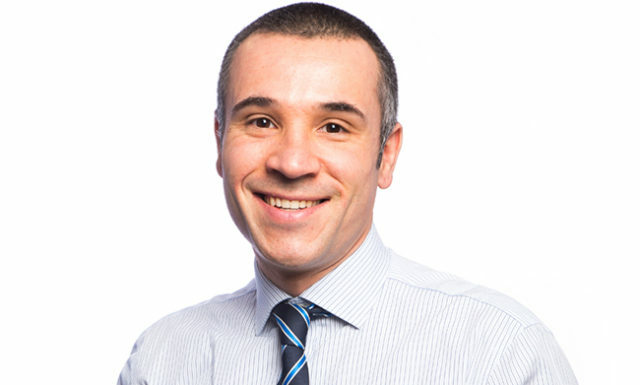 Serge joined the business in 2015 after working for Balfour Beatty for 12 years, and for Morrison Construction for two years prior to that. As the Planning & Controls Manager, Serge provides tender bid management support for programme and quality submission documents. Project control is also a significant part of his role including the compilation and monitoring of design and construction programmes, as well as providing technical design support for permanent and temporary works. 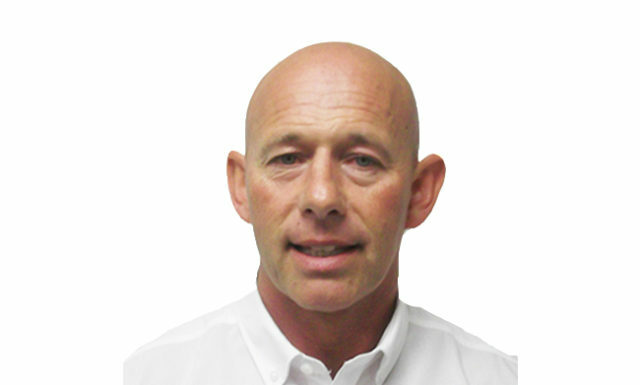 Martin joined Story Contracting in 2015 after previously working for Balfour Beatty for 10 years. As a Senior Site Manager, Martin has been involved in overseeing a number of projects for Story Scotland including the Queen Street tunnel and the Muirhead Road Bridge. 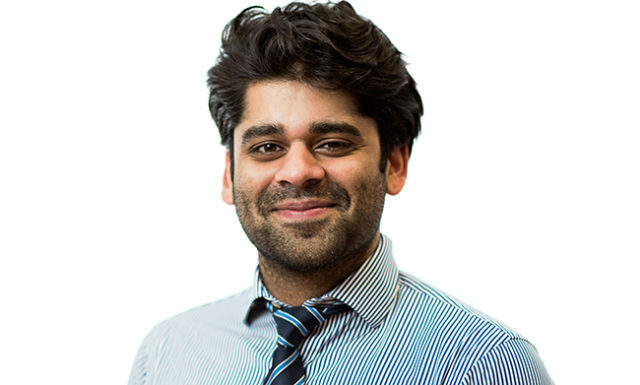 After working for Carillion for three years, Randeep joined Story Contracting in 2018. 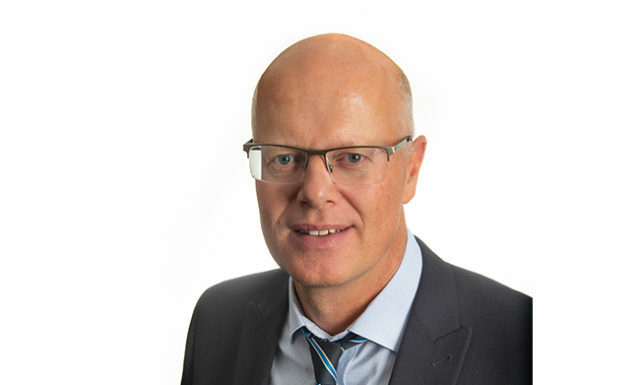 He is currently involved in a number of projects, ranging from an Access for All (AfA) scheme at Stirling Station to Platform Extensions on the H2M Project. His role as a Senior Quantity Surveyor means that he is involved in a variety of different projects, and he thrives upon the unique challenges that each project brings. 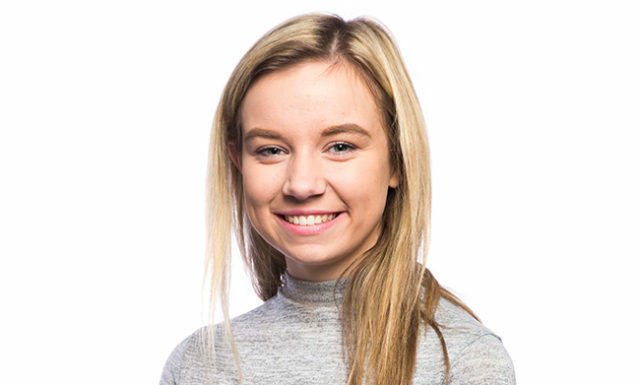 Heather joined Story Contracting as part of the company’s apprenticeship scheme in the summer of 2017, at just 17 years old. She is currently working on the Strathclyde Partnership for Transport Depot in Govan, which is one of the biggest projects for Story Scotland. Because this is such a busy and versatile project, it’s a great place for Heather to learn the roles of an Engineer. David joined Story Contracting in 2015. Before joining the business he worked for Balfour Beatty for 8 years, starting as a Graduate and progressing to Sub-Agent level working on high-profile projects such as the construction of The Kelpies. David is responsible for growing the non-rail civils business in Scotland. He oversees any schemes that are on the ground and also meets regularly with clients and designers to introduce Story Scotland and find out about future schemes. He also works on quality submissions and provides programme and resource input for tenders. Robert joined Story Scotland as a Construction Manager in 2018. He oversees the day-to-day activity of all Site Managers and Operatives, ensuring that all projects are delivered safely and on time. 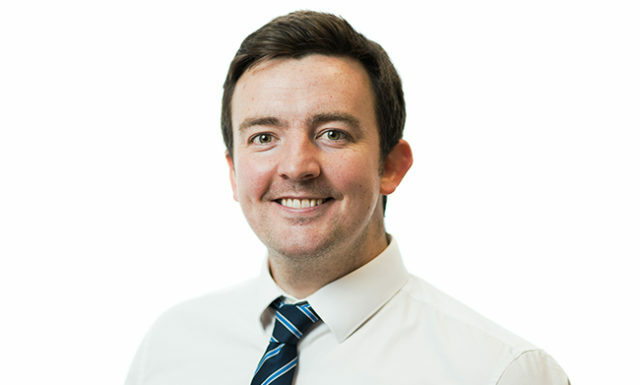 Robert’s role as a Construction Manager is an extremely varied one and incorporates a number of projects – such as Lineside Civil Engineering, track works, scour protections, working for Strathclyde Partnership for Transport, Network Rail Infrastructure projects, Access for All schemes and bridge replacements.